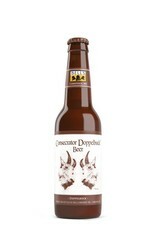 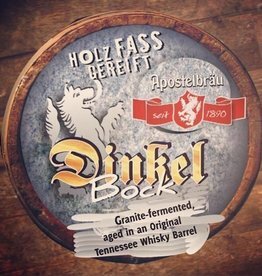 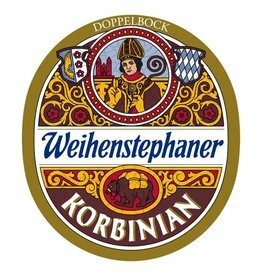 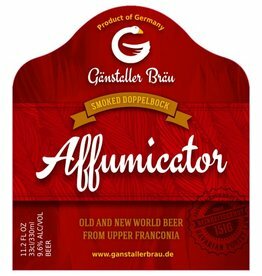 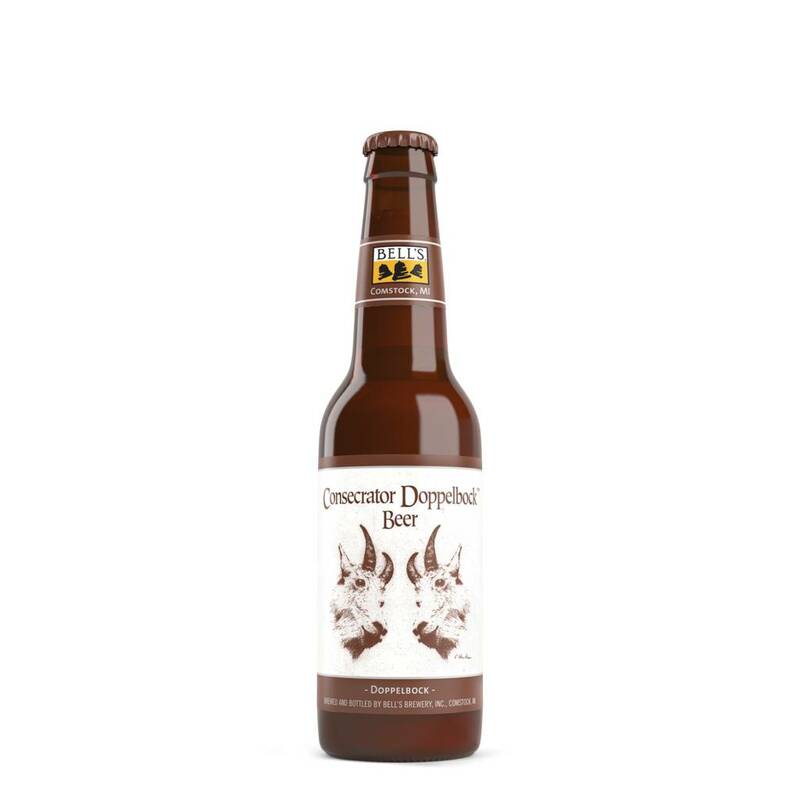 "Reddish brown in color with a mild hop profile, Consecrator Doppelbock is a well balanced, full bodied lager with hints of caramel and molasses in its smooth, malty finish. 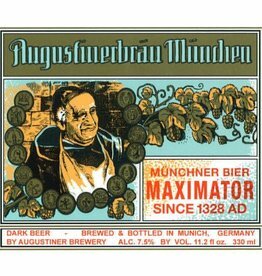 As with our other lager brands, Consecrator undergoes a lengthy lagering period. 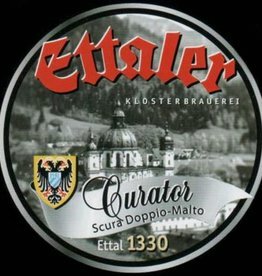 Unlike the six week profile of the other two brands, Consecrator experiences a full three months in the fermenting vessel, giving it an exceptionally smooth character."